Mountain Mike’s concessions food Wagon. 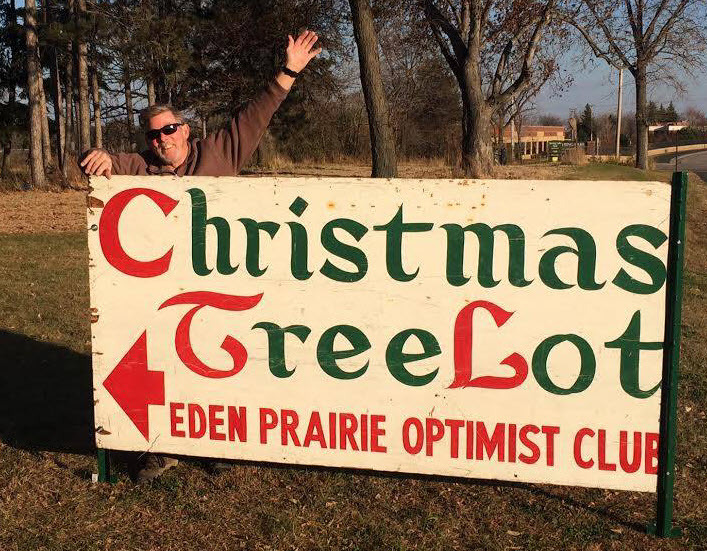 Don’t forget to pick up your Christmas tree from the Eden Prairie Optimist Club during your visit! 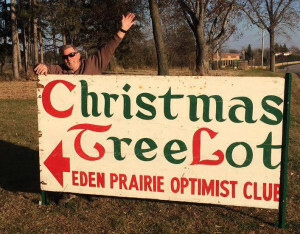 The lot is open Friday, Saturday & Sunday from November 19 through December 23rd. Proceeds from the sales go toward funding club projects such as Hooked on Fishing (a summer boating adventure for seniors), the annual Oratorical Essay Contest and new costumes for McGruff the Crime Dog of the Eden Prairie Police Department. We are people who care about the Eden Prairie Community and want to make a difference in the lives of young people. 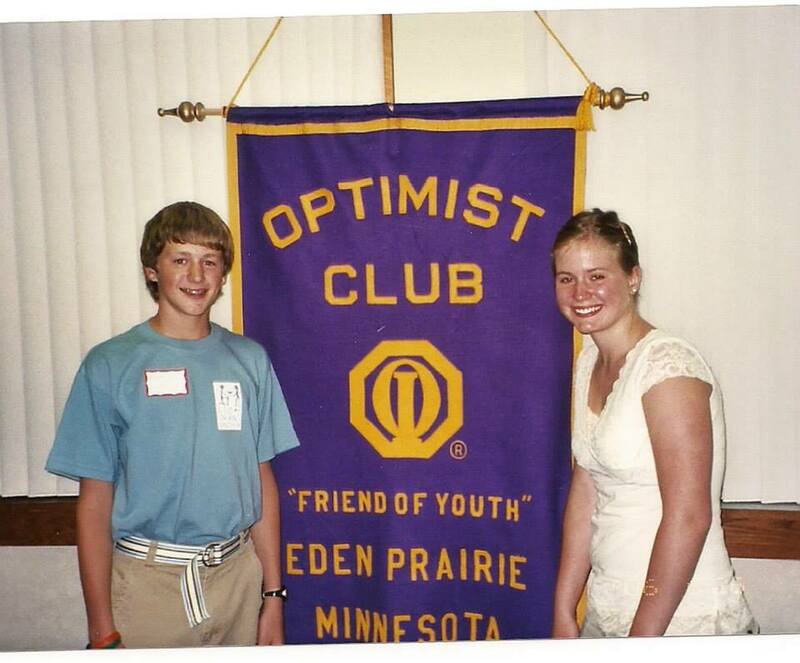 Our Club conducts positive service programs for children in the Eden Prairie Community and surrounding areas. The Eden Prairie Optimist Club was chartered in August of 1978 and has continued to grow. We believe that by investing in our youth, we can ensure a better tomorrow. For more information visit the Eden Prairie Optimist Facebook Page.